We’ve got to mention straight away one of the most obvious reasons to move to Puerto Rico – the glorious sunshine and warm temperatures. 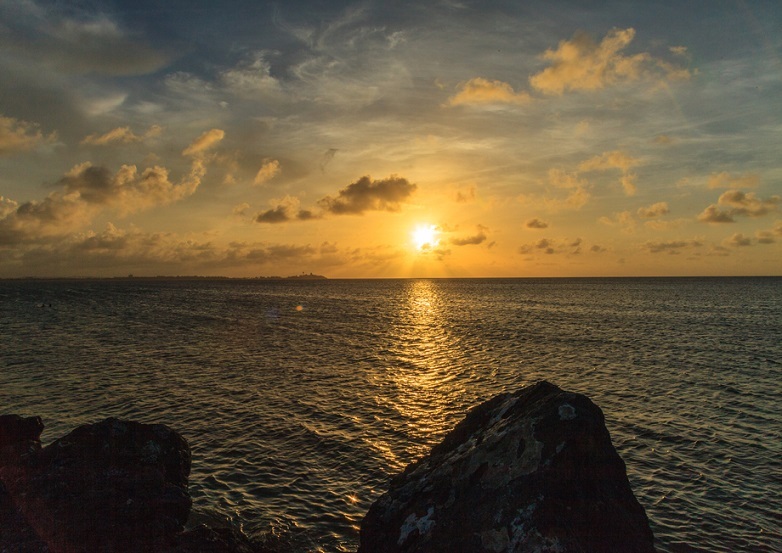 Although at risk of hurricanes, the island does typically enjoy an average of 2829 hours of sunshine a year, and often many more hours than that. That’s a lot higher than the average 2207 hours of sunshine in somewhere like Buffalo, New York. Temperatures in Puerto Rico never dip very low, with the coldest month of January enjoying a very mild average temperature of 17°C/ 63°F. Nor are summers unbearably hot. The average temperature in August is a very pleasant 24°C/ 75°F. 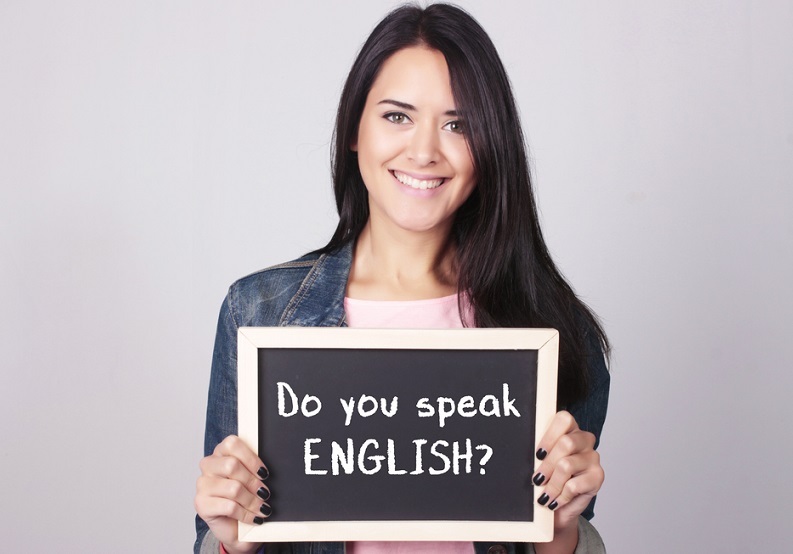 Although Spanish is the most predominant language, many Puerto Ricans also speak English, which means it shouldn’t be too hard for English-only speakers to integrate into the community and get by on a day-to-day basis. Because Puerto Rico is a commonwealth of the USA, US citizens do not have to go through immigration procedures in order to move there. This means a quick and easy process if you decide to make Puerto Rico your home. Being linked to the US means that Puerto Rico has a lot of the same stores and businesses you would find in mainland USA. 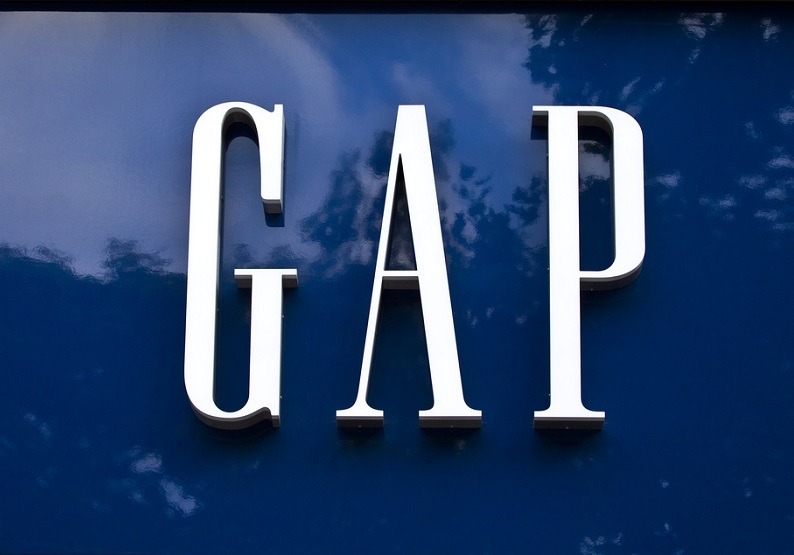 This can help Americans adjust to life there by providing them with the brands and services they are in the habit of using at home. Puerto Rico is well known to have stunning beaches looking out over the Caribbean Sea. But the island also has mountains, rocky cliff faces, rainforest and waterfalls. This all makes for a pretty idyllic setting. 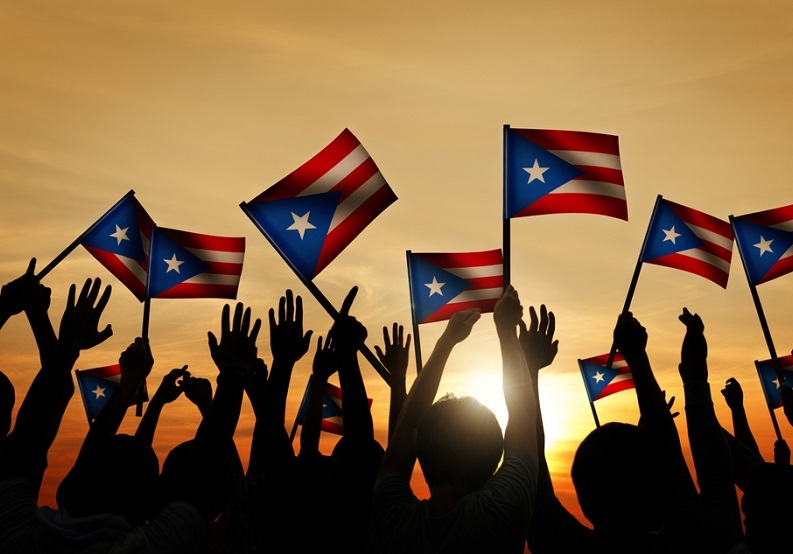 Puerto Rico makes its own laws, independently of the US, and has carved an identity for itself as a tax haven for foreigners. 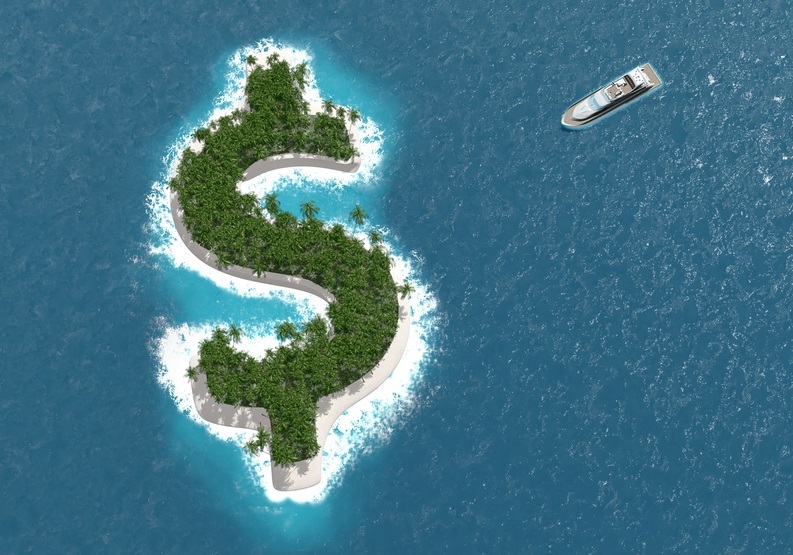 The tax breaks on offer in Puerto Rico are rather awesome, and include zero tax on capital gains and on certain dividends and interest earned by an individual. These tax benefits are some of the best in the world. 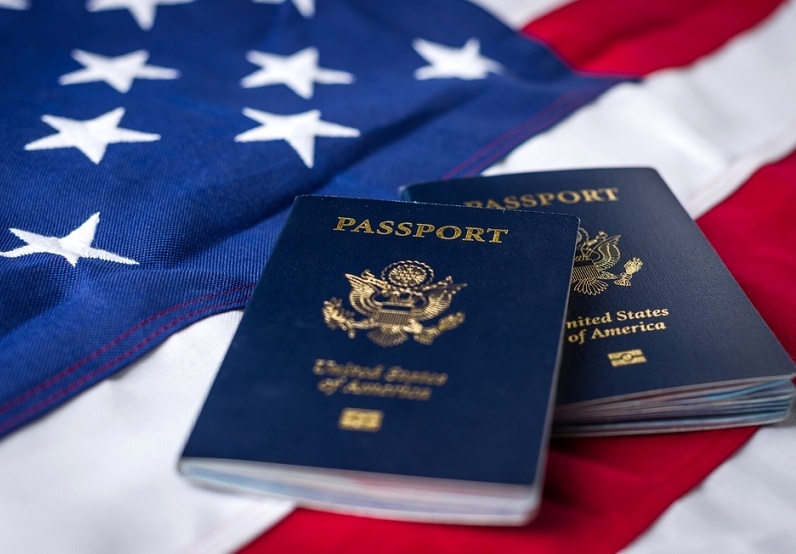 This comes with the added benefit that US citizens do not have to give up their citizenship in order to benefit, as they would have to do in another tax haven such as Singapore. Puerto Rico has its own unique cuisine for new-comers to try. 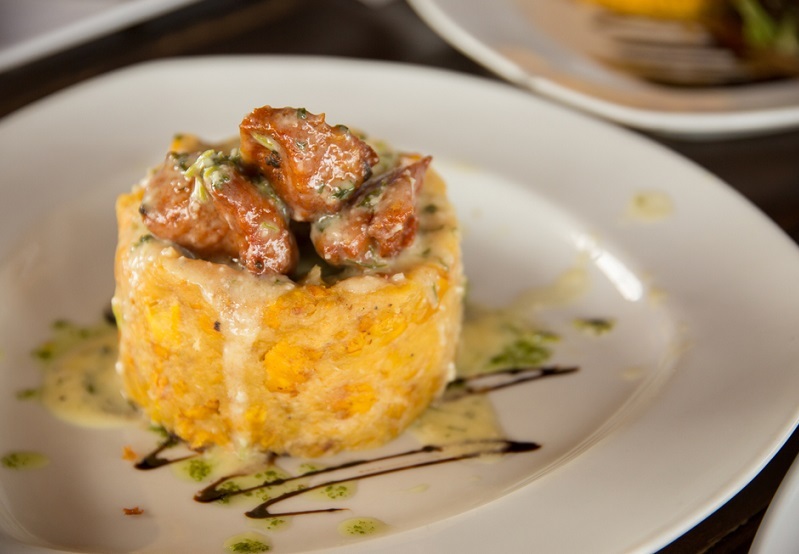 Tasty dishes include: mofongo – a delicious plantain-based meal with many variations, the delectable roast suckling pig dish known as lechón, and arroz con gandules, the island’s official dish made of rice, peas, pork, a yummy sauce known as sofrito, and many other tasty ingredients. Puerto Rico has a complex past that saw other nations colonise the island and bring slaves to work the land. And later, in the twentieth century, people from many different cultures made the decision to move to Puerto Rico. While the root of the island’s cultural diversity is not to be celebrated, the result is a colourful place, with influences from many different cultures coming together. 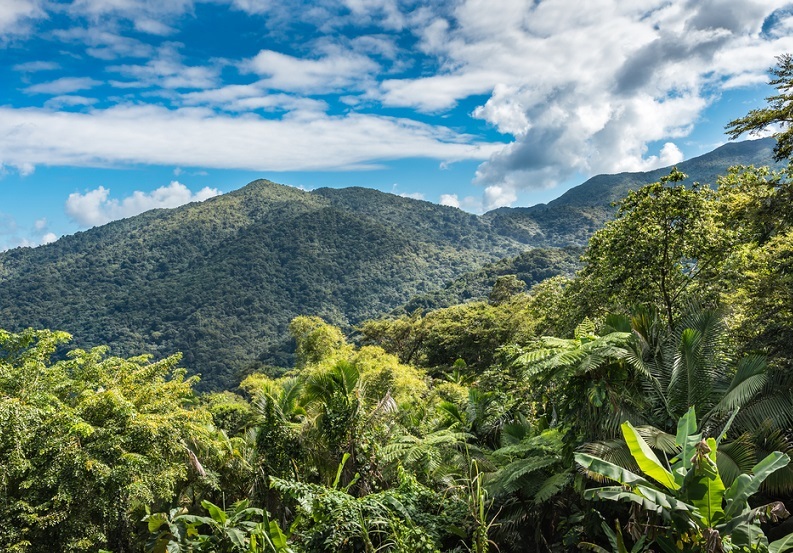 If you think Puerto Rico is too good to be true, you should go there to find out for yourself! If you are already convinced and are moving to Puerto Rico, you can send your possessions to Puerto Rico with Send My Bag. We send luggage to Puerto Rico from many international destinations, as well as from mainland USA. Sending your luggage with Send My Bag takes the hassle out of moving to Puerto Rico and helps you get on with enjoying all that Puerto Rico has to offer.